Who is ready for SUMMER? 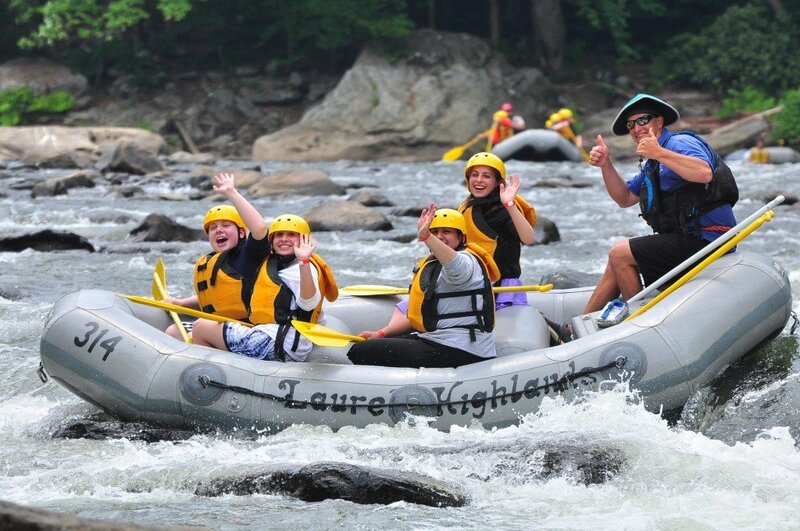 Here at Laurel Highlands, we can’t wait to kick things off for a great summer of fun, sun, and whitewater rafting. And Memorial Day weekend is the perfect time to get outside and play. To help you get your plans in order for the weekend, we are offering a great special to raft on Saturday for Sunday’s discounted rate. 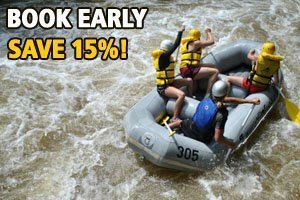 This special applies to rafting on the Middle Yough, and Lower Yough guided tours. Just mention promo code MDSO to take advantage of this great discount. We wanted to share some fun things happening over the holiday weekend, besides all the cool stuff here at Laurel Highlands Outdoor Center. Spend some time really getting to know the Ohiopyle State Park with a selection of really informative fun hikes, and unique nature programs. For those of you getting into town on Friday, you should get out this unique hike. Many animals travel through the night without flashlights, so why not give it a try yourself? This one mile hike through the woods will help you hone your natural senses to find your way and explore the forest. Meet at the Kentuck Campground Amphitheater. Do you love butterflies? 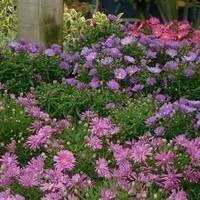 Then come find the perfect plants to bring more of them to your garden. The Constance Ranson Native Plant Sale will be held at the Main Falls Area in Ohiopyle. All of the plants are native to the and there will be a huge selection. For a species list of what will be available, please contact Barb at bawallace@pa.gov. After browsing through the selection of native plants, attend the Native Blooms: Inside and Out program at the Ohiopyle Falls Visitor Center to learn about ways to arrange your gardens and how to choose the best native plants to use for flower arrangements. This program will be from 1:00pm – 2:00pm. Long ago the area where these two trails are located was home to settlers who built small farms and had their own coal mines for their energy needs. This practice had an effect on the water quality of the streams and river in this watershed. Along the trail we will test some of the streams for acid mine drainage and view several waterfalls. This is a difficult three mile hike. Meet at the Old Mitchell parking lot. Join park naturalists for one of the most popular programs. 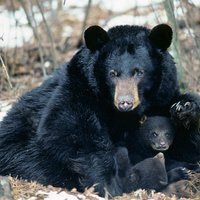 The discussion will include information about these amazing mammals, where they are found in Ohiopyle State Park, and then view a portion of the award winning video, “On the Trail of Pennsylvania Black Bears”. This program will be held at the Kentuck Campground Amphitheater. Did you ever wonder as you were walking through Ohiopyle’s fabulous forest which trees were which? Join Ohiopyle State Park naturalists to hike along and learn how to identify many of the trees in Ohiopyle. You’ll also learn which tree you shouldn’t use for a marshmallow stick and which one is best used to kill vampires. Meet at the Ferncliff Peninsula parking lot.